Crawl spaces are typically small and hard to access, which makes them difficult to dry after any type of moisture intrusion. 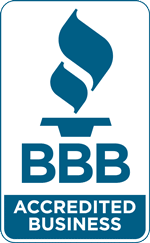 Given that mold can develop within 24 hours of a leak, crawl spaces are extremely vulnerable to mold problems. Many people wonder why they should spend money on crawl space mold removal if they never use the space in the first place. The answer is simple: mold releases allergens into the air, which can move from room to room via your HVAC system and cause respiratory difficulties, severe allergies, and other health problems. Moreover, crawl space mold can lead to structural damage to your home that can be dangerous and expensive to repair. That’s why it’s important to address mold problems as soon as you find them. 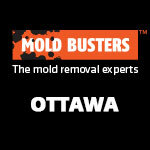 For professional crawlspace mold removal in Ottawa and Montreal, call Mold Busters today. Video: How to Get Rid of Mold in Crawl Space? In many cases, crawl space mold will develop because of a leaking pipe. 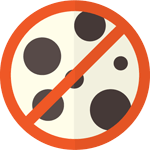 It may also be the result of insufficient or improper ventilation, which increases moisture levels and contributes to mold development. In fact, sometimes in highly humid climates, the additional humid air that vents allow to enter the crawlspace may worsen mold problems. 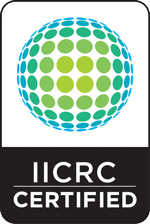 Condensation, foundation cracks and other forms of moisture intrusion, are also all known to contribute to the formation of crawlspace mold. At Mold Busters, our technicians will remediate mold and get to the root of the problem by fixing the source of the moisture. 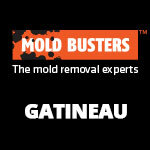 This extra step will ensure that the same mold problem does not happen again. Removing mold from tight spaces can be challenging. This is why it is particularly important to contact a professional to take care of your crawlspace mold problem. 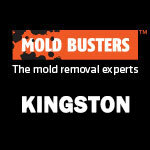 With Mold Busters, you can be confident that the job will get done right the first time. 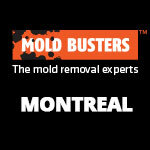 Contact us today for professional crawlspace mold removal in Montreal and Ottawa.